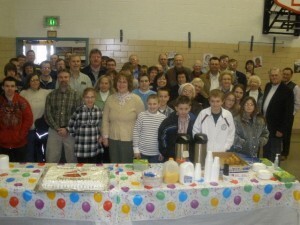 “The Bridge,” a new Grace Brethren church in Tipp City, Ohio, launched on SuperBowl Sunday with more than 70 present. 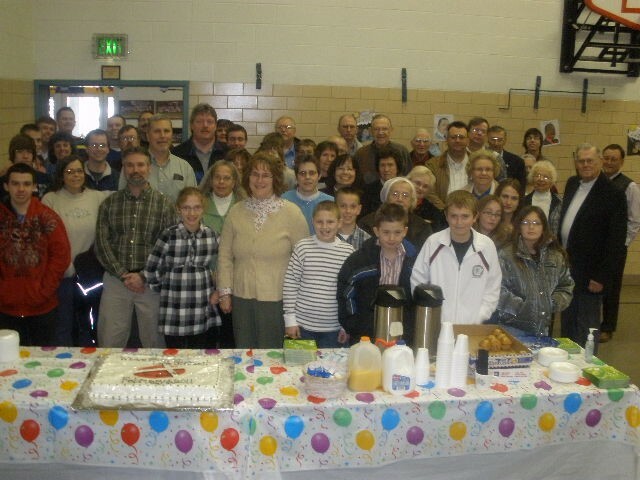 The new Grace Brethren church-plant in Tipp City, Ohio, led by Pastor Ron Sheranko, had its kickoff this past week, on SuperBowl Sunday, and had more than 70 in attendance. Calling their new venture “The Bridge,” the group has been meeting at Broadway Elementary School, where the public launch occurred. Sheranko, who recently left his associate’s post on the pastoral staff of First Grace Brethren Church of Dayton, Ohio, to become a church planter, said that more information may be obtained by logging onto www.thebridgetippcity.com.